Ahmad stirs tamarind to accompany a plate of smoked fish in the kitchen of his family home as he reflects on the memories that this family recipe evokes, “They represent my story, they represent my identity, they represent my childhood.” Ahmad is from Mesopotamia, one of the oldest civilisations in the world just west of Iran. 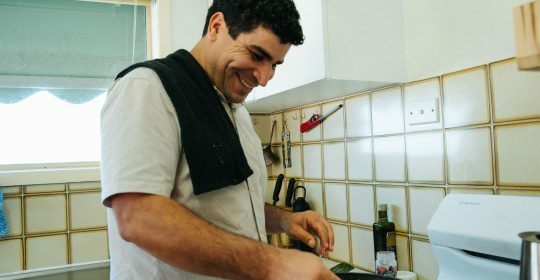 He came to Australia in 2008, “I fled from Iran to Syria, as did others who like me, were from the persecuted Arab Ahwaz minority group.” Ahmad is one of four home cooks who are sharing their family recipes as part of the ASRC’s Feast 4 Freedom, a new event where people are encouraged to host feasts that raise funds for people seeking asylum. The Feast 4 Freedom is a celebration of the rich flavours that people seeking asylum bring to Australia. 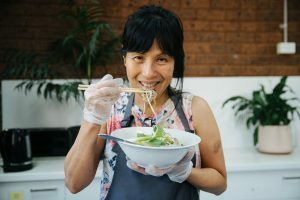 The ASRC’s Fundraising Event Coordinator, Maria Quigley, says “No matter where we are from or what language we speak, there is one thing that unites us all: sharing food with family and friends. 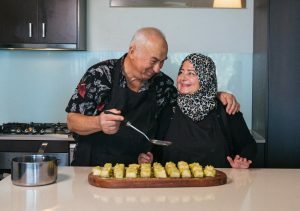 I hope all our hosts and their guests enjoy the delicious family recipes shared by our four home cooks: Ahmad, Uyen, Salwa & Mohammed.” It’s easy to take part, register to become a host, choose your cuisine and the ASRC will send you a thank you pack with recipes and a few gifts from your chosen home cook that will help you host your feast. Inviting your guests and raising money is made easy with a personalised Feast 4 Freedom fundraising page. 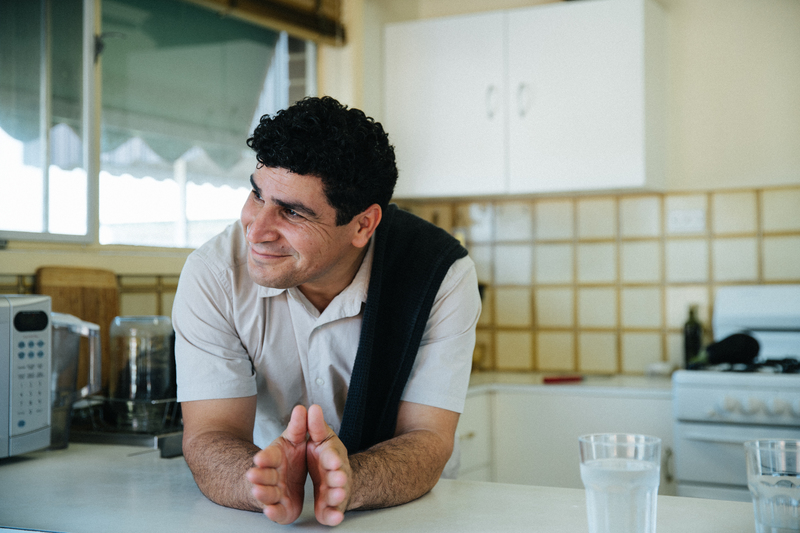 During the last weekend of March, registered hosts around Australia will be holding their feasts and raising money to empower and support people seeking asylum. Register now to become a Feast 4 Freedom host, choose your cuisine and start planning your celebration today. Got some questions about the Feast 4 Freedom? Email Maria at feast4freedom@asrc.org.au or go to the Feast 4 Freedom website for further details.